Working with Lemon Tree Stationery over the years at Hyegraph Invitations & Calligraphy, we have created many Elegant and Unique Designs using their shimmery stocks and lavish motifs resulting in a Custom, Unique Bar Mitzvah, Bat Mitzvah and Sweet Sixteen Invitation Design. This Bar Mitzvah Invitation from Lemon Tree Stationery is on Cream Stock with Gold Ink complete with Response Card. Printing style for this invitation is two-sided Thermography, Envelope Lining is mocha, Style is Modern, Shape is Square Card. This Second Bar Mitzvah Invitation Design from Lemon Tree Stationery we replicated for a client at Hyegraph. 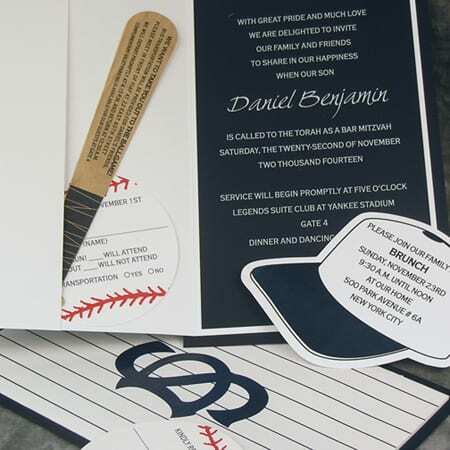 This Bar Mitzvah Invitation design illustrates Yankee Baseball Pocket Invitation complete with Baseball Bat Directions Card, Baseball Response Cards and additional Baseball Cap Brunch Cards. 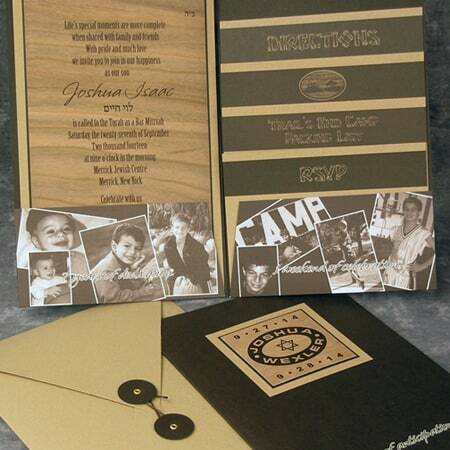 The third Example of Bar Mitzvah Invitation from Lemon Tree Stationery illustrates a Photo Pocket Invitation with three layers in wooden grain stock. This is a fun representation of memorable shots and includes the whole family in the young person’s life making it an ideal keepsake. This Joyous Bat Mitzvah Invitation from Lemon Tree Stationery has combined coloring in Lime and Mango, Crock synthetic leather design. This example of Bat Mitzvah Invitation was a customer pick and we custom designed it for them at Hyegraph. 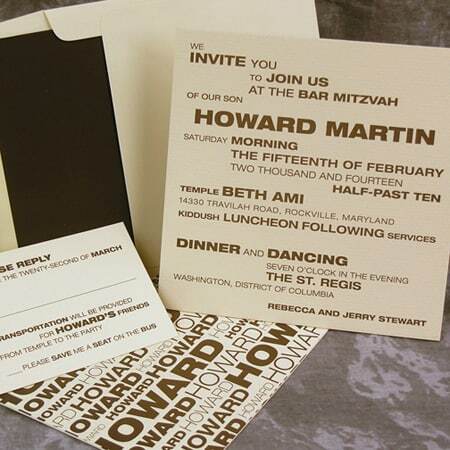 The above examples of Bar Mitzvah, Bat Mitvah Invitations are a handful of designs we have customized for our clients at Hyegraph. 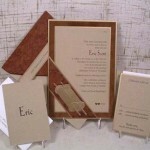 To create a Unique Invitation Design for your son or daughter’s Bar Mitzvah, Bat Mitzvah or Sweet Sixteen Birthday please come by Hyegraph at Three Embarcadero Center in San Francisco, CA or call us at 415-6260461. For out of state inquiries please call toll free 1-866-626-0461. We work frequently with clients all over California including Napa, Sacramento, Carmel and out of state including New York, Seattle, WA, Vegas and Hawaii. If you’d like to see more Bar Mitzvah Designs please see our Bar Mitzvah Invitations and Bat Mitzvah Invitations Categories. We also offer affordable Digital Calligraphy for Addressing Envelopes with quick turnaround and elegant results. Please see our Calligraphy Page for examples of font styles and ordering instructions. To see our Satisfied clients whom we have assisted with designing stationery products over the past 20 years please see our Testimonials Page. 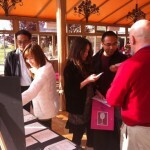 I’m a website designer and I’m developing a site for a client – she’s an event planner. I came across an image of one of your beautiful invitations and my client would like to use it in a small sidebar slider. 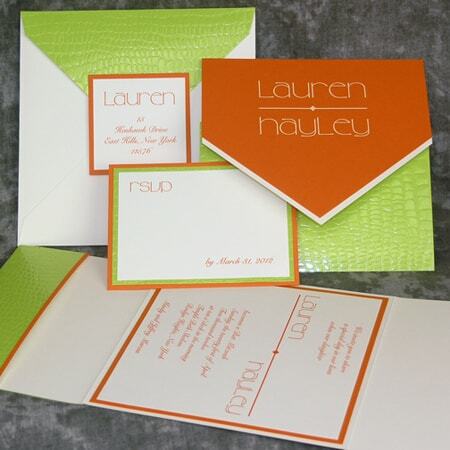 Its the Crock Design Bat Mitzvah Lauren Haley invitation. I will recommend that my client send her Westchester NY clients to you for their invitations… May we use it for our website? Hi Barbara, yes you may use this image and of course we’d love to work with your client, sorry I just saw your comment now, hopefully you have already contacted us! Thank You!